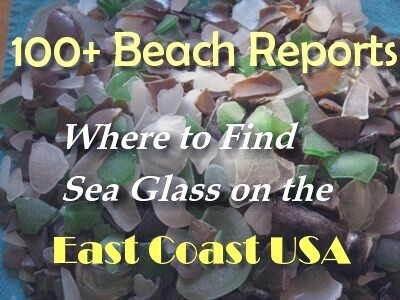 Hunts Point, Nova Scotia Sea Glass? Hunts Point, Nova Scotia Sea Glass ID? 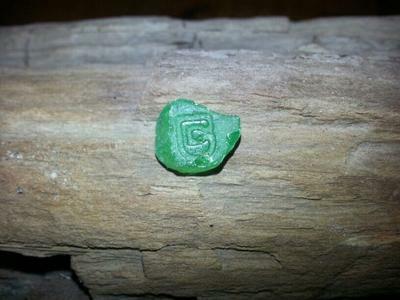 I was just looking at the sea glass pieces I have collected and noticed this had the letter C with a dot in the middle. Thought it was kind of neat,and wanted to know where it came from. This was taken with my Samsung Galaxy s camera.